Menu Plan for the Week of Thanksgiving. The job hunt goes on. Update on how we're doing. 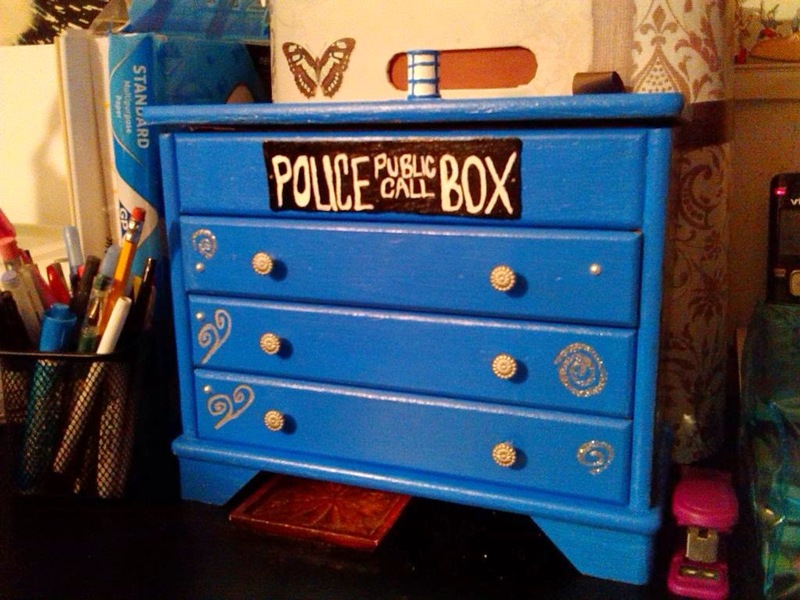 The coolest gift for a Whovian!